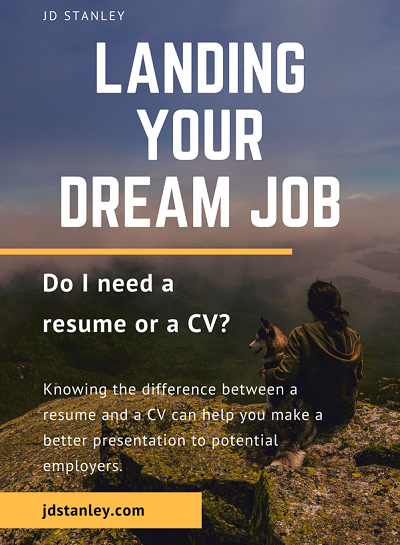 Knowing the difference between a resume and a CV can help you make a better presentation to potential employers. Sending the wrong one to the job you really want? It could be the difference between getting a call to interview or not. If you want to be sure? Ask the recruiting contact what type of presentation they prefer before you submit. I often recruit for IT and we tend to be more “modern” – in our industry, we only want a stripped-down skills resume. Like similar industries, we’re all about what you bring to the mix. In the positions we fill, it’s less important to me where you got the experience – I’m looking for you to be adaptive, so bringing me those transferable skills. A more traditional small office – like a dentist or doctor’s office – might prefer a CV. In that setting, they will be more interested in your schooling on top of your experience, because you couldn’t do the job without it. The presentation preference really depends on the industry. So what’s the difference between a resume and a cv? A resume is a concise first presentation of your experiences and skills as they relate to a particular career or position. Most companies want a resume. Your resume should be edited to emphasise the particular skills relevant to the job for which you’ve applied. This comes in handy when your skills are transferable between industries – reorder them to showcase the most relevant ones. I have about six versions of my resume that highlight different sets of skills. A general resume is fine to have on-hand, but it’s always better to highlight the skills relevant to a position when you can. It will make yours stand out. Resumes should be no longer than 1 page or 2 pages tops. Very different from a resume, a CV (Curricula Vitae) is a detailed overview of your accomplishments over the course of your life. 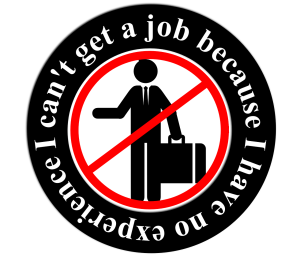 This would include not only job experience, but especially your schooling. Due to the detail around the schooling, a CV is generally more suited to jobs in academia, the medical field, or around research. A CV is also a much more evolving entity. You should update it often and it will grow over time to become many pages long. Depending on your experience, these could even go into the double digits. Keeping these things in mind will allow you to send exactly what a recruiter wants to see. Your best presentation can put you on the road to getting that new job, so worth your while to find out their company’s preference. Need help with constructing your actual resume? 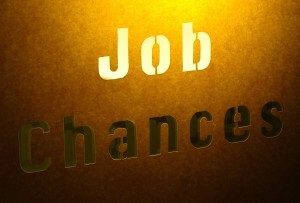 Keep an eye out for my next article on creating a resume that can help you get noticed.